Trucks are workhorses. Consumers typically purchase trucks with the intention to haul belongings or to tow items such as trailers. In order to accomplish these tasks, a reliable truck must have a strong engine, a drivetrain and a transmission that will last, even when tested with heavy loads. In order to determine which trucks are the most reliable, each model must be examined over a span of several years to find its long-term dependability. Possibly the most popular truck sold for the past several years, it is little wonder that the Ford F-150 is one of the most reliable trucks available. With optional regular-, extended- and crew-cab styles, the F-150 ranges from 202 horsepower to 411 horsepower engines in both manual and automatic transmissions. 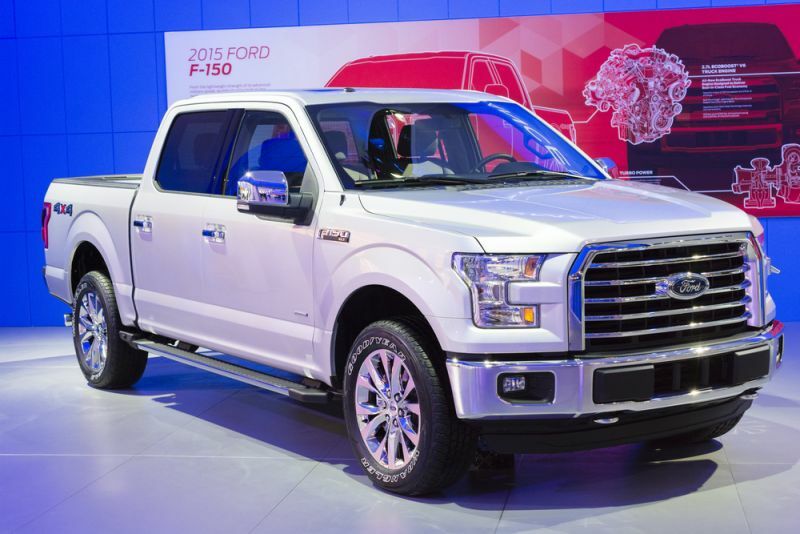 When properly equipped, the F-150 is able to haul 3,120 and tow as much as 11,300 pounds. It is the impressive, well-tested mechanics of this truck that has made it the best-selling and dependable vehicle that the F-150 continues to be, even in a variety of trim options.